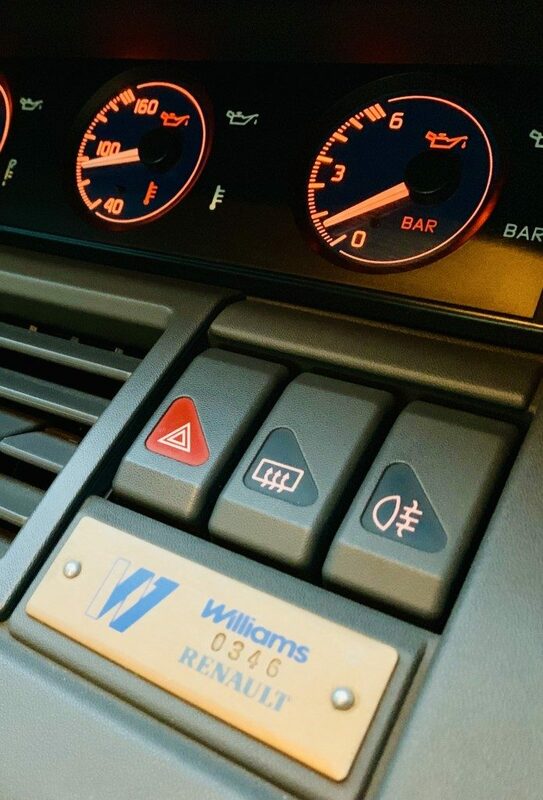 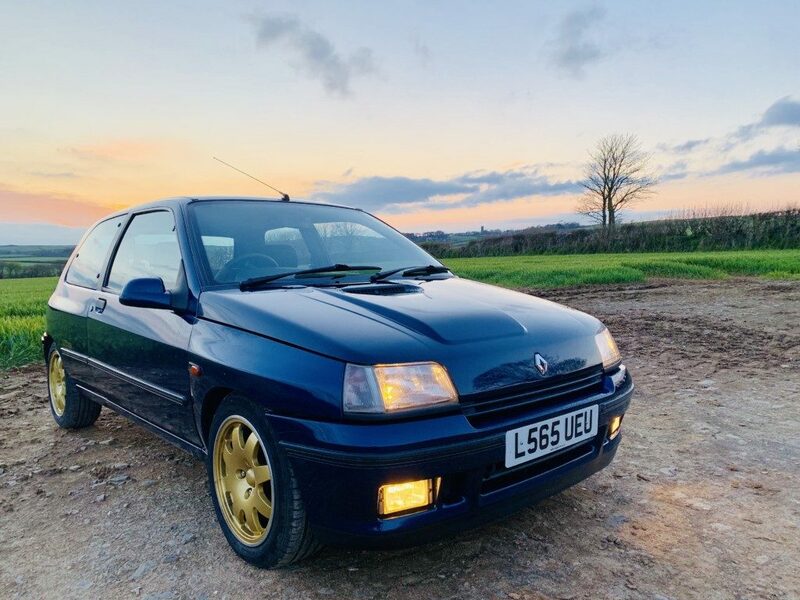 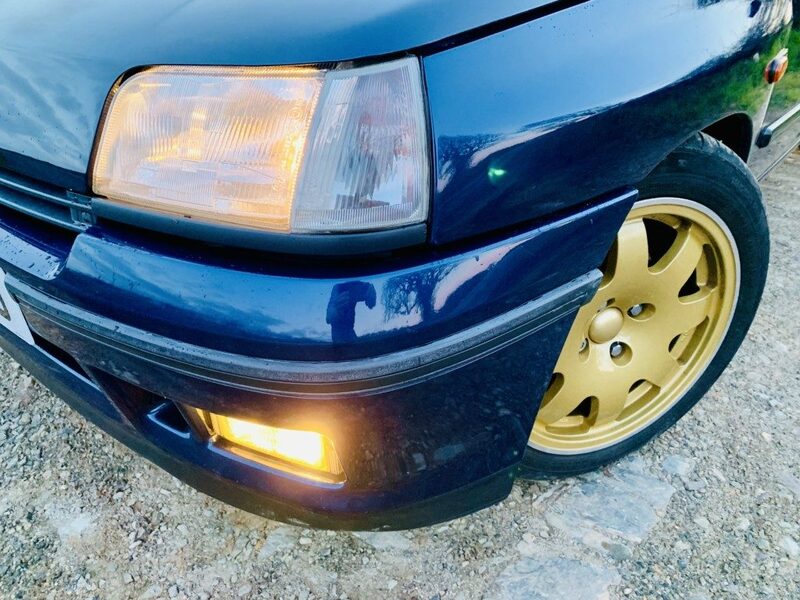 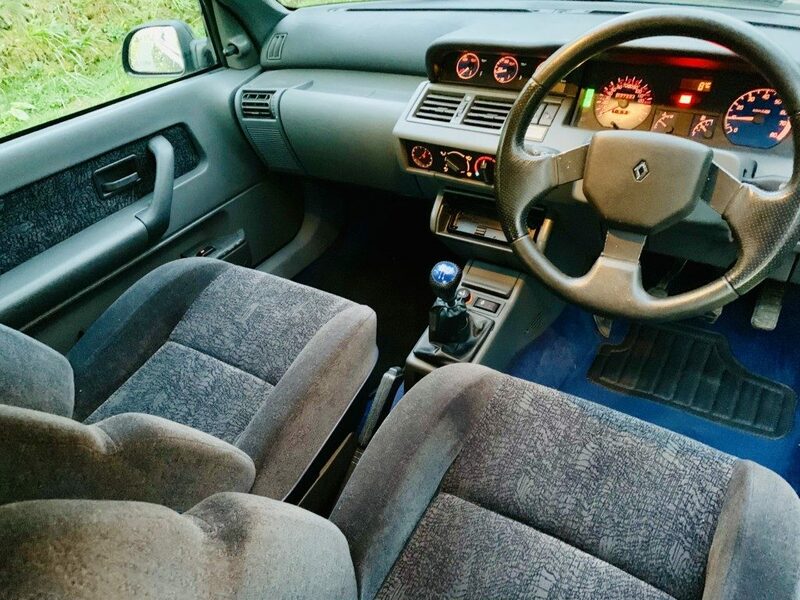 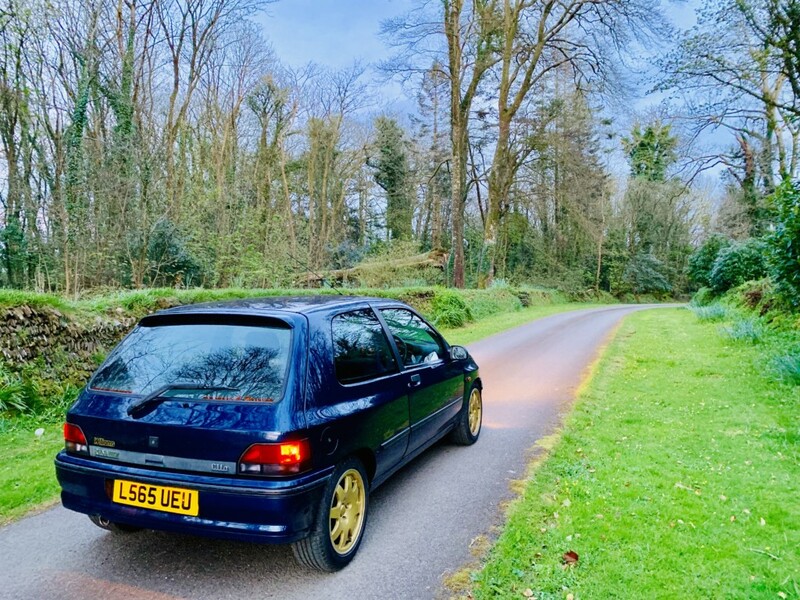 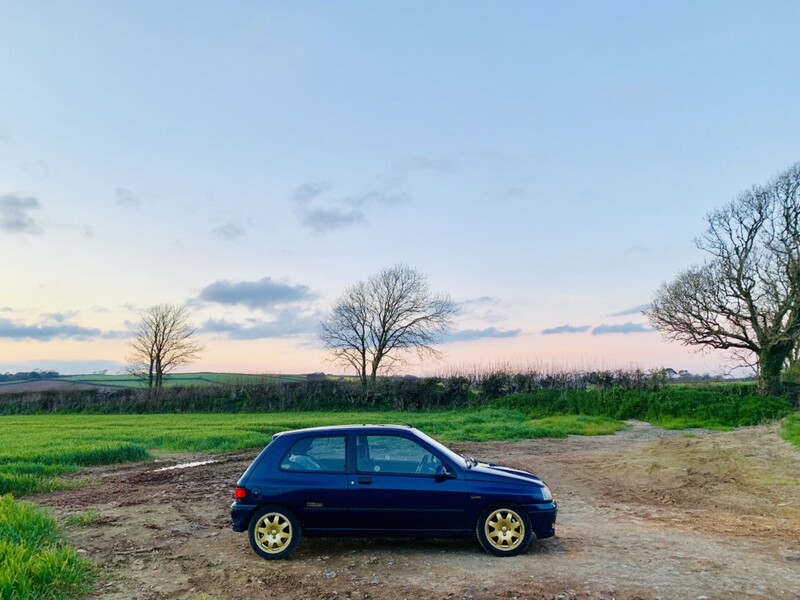 This stunning example of the iconic Clio Williams is number 346 of the production line and has only covered 37,500 miles from new, completely original, three owner (middle aged) and a full main dealer service history. 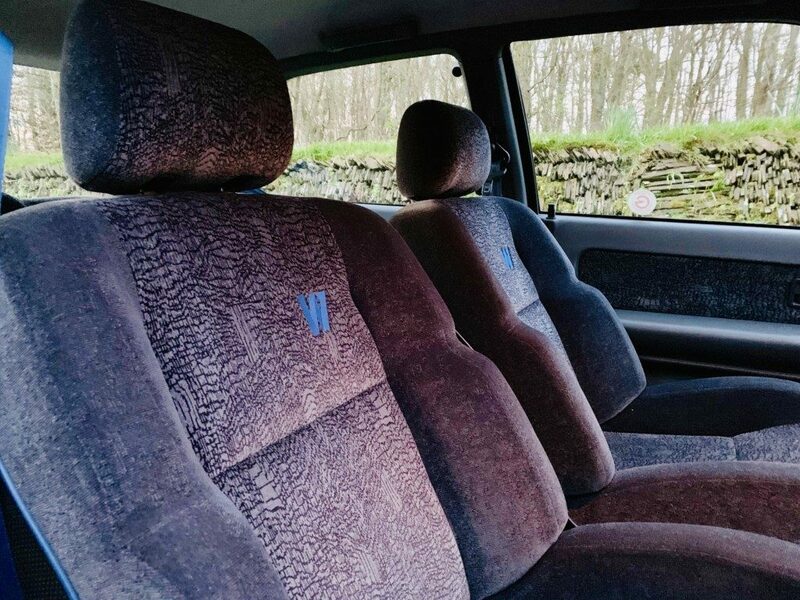 Rare opportunity of owning a fast appreciating collectable which hasn’t been molested by a youth. 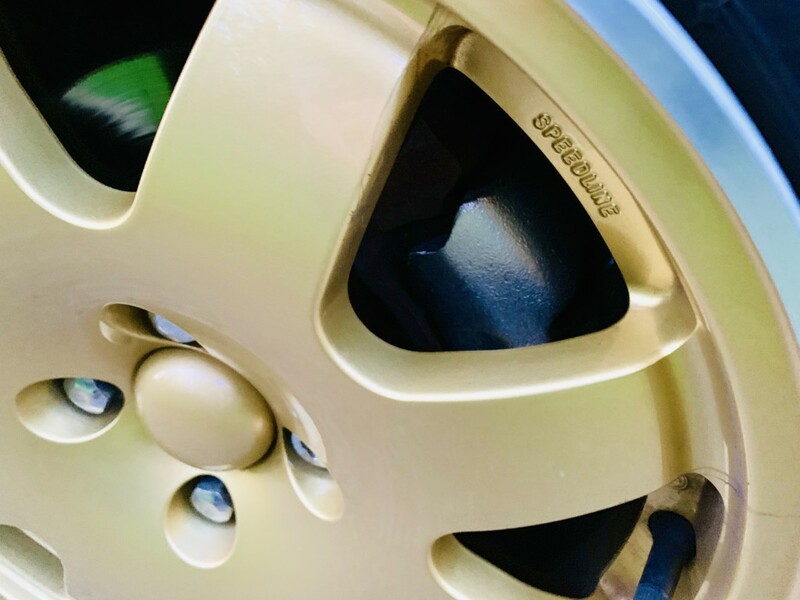 When men become boys again!